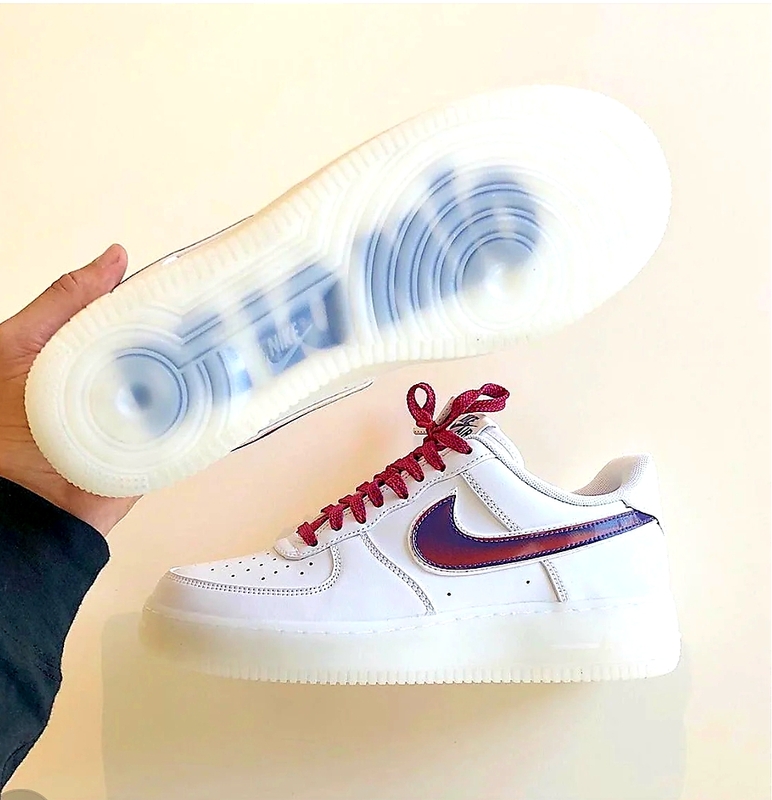 One of the representatives of the company Nike says that the new Air Force 1 Dominican Nike, averages about the same in price like the other sneakers available in the company. She also adds that, if someone is interested on finding out how many stars and reviews the new Nike edition has that, that information can be found online from consumers. If you identify yourself with the Dominican culture and plan on buying this new Nike sneaker’s, the prices range from $190-$300. Visit Nike.com for more information or visit Google.com and type in: “De Lo Mio” Nike.